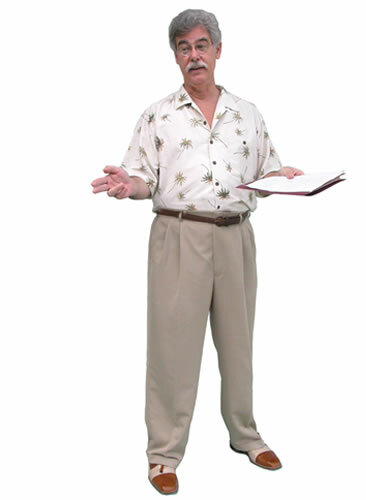 Richard Callahan is a public speaking coach offering individual and group public speaking training, voice and speech training, public speaking courses and all types of corporate communications training throughout Florida. Richard Callahan is a Florida speech coach offering a wide range of workshop, seminar and training sessions addressing all aspects of public speaking, voice and speech, and corporate communications for individuals or for all employees of an organization in South Florida, the Florida Keys, Miami, Fort Lauderdale, West Palm Beach, Boca Raton, Orlando, Tampa and throughout the state of Florida. "'Small Town' – Is It Where You Live or the Way You Sound?" Click to read this article now! "Improve the Sound of Your Voice"
Richard was a featured guest on the Joseph F. Price "Reaching Peak Show" to help professionals improve their public speaking and communication skills. To listen to an mp3, click below. You can pause any time. A "Communication 101" overview of the basics of good communication. A free introduction to The EVOKERS™ System Richard developed as the core of effective and successful public speaking.